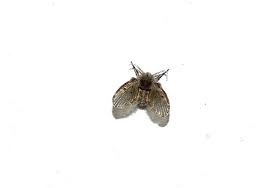 Adult drain flies are small (1/6 to 1/5 inch long), dark, and densely covered with hairs.They hold their large wings roof-like over the body when at rest, giving them a moth-like appearance. They are weak fliers and fly only a few feet at a time. They are most active in the evening. Drain fly larvae are actually beneficial because they break down organic waste into water-soluble compounds. Adult flies, however, are a nuisance. They cannot bite, but they may become so numerous indoors that they congregate at windows and around light fixtures, showers, bathtubs, sinks and floor drains. The larvae of the subfamilies Psychodinae, Sycoracinae and Horaiellinae live in aquatic to semi-terrestrial or sludge-based habitats, including bathroom sinks, where they feed on bacteria and can become problematic. The larvae of the most commonly encountered species are nearly transparent with a non-retractable black head and can sometimes be seen moving along the moist edges of crevices in shower stalls or bathtubs or submerged in toilet water. The larval form of the moth flies is usually between 4 mm and 5 mm long, and is shaped like a long, thin, somewhat flattened cylinder. The body lacks prolegs, but the body segments are divided into a series of rings called annuli (singluar annulus). Some of these rings will have characteristic plates on the dorsal side. The larval thorax is not significantly larger than its abdomen, giving it a more "worm-like" appearance than that of most aquatic insect larvae. In some species, the larvae are able to secure themselves to surfaces of their environment using "attachment disks" on their ventral side. Like mosquito larvae, they are unable to absorb oxygen through water and instead breathe via a small dark tube (a spiracle) located on their posterior end— they must regularly reach the surface to obtain oxygen. The larval stage lasts for between 9 and 15 days, depending on species and on temperature/ environment. There are four instars. 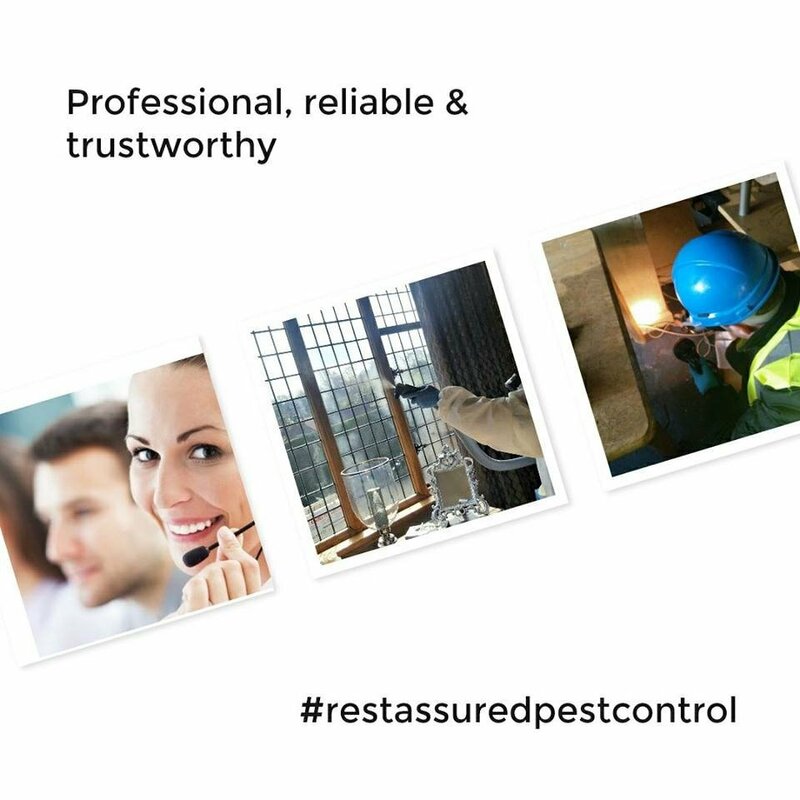 In small numbers, the larvae are sometimes considered beneficial as their strong jaws are capable of cutting through the hair and sludge waste in drains which might otherwise form clogs. However, unless this sludge layer is removed entirely, the adult flies will continue to find it and lay more eggs. While the biting midges also have larvae that have no prolegs and which also have attachment disks, the larvae of the netwinged midges can be distinguished from those of the moth fly by the multiple deep lateral constrictions of the latter. The pupal stage lasts only for between 20 and 40 hours. During this stage, the insect will not feed but will remain submerged near the water surface, still breathing through a spiracle and soon metamorphosing into an adult fly which will burst through a seam in the pupal casing and emerge onto the water's surface. The adults are only half the length of the larvae, but are much broader in appearance, with a pair of hairy wings held pitched-roof-like over the body. The wings have the most elementary venation of any of the Diptera, having little more than a series of parallel veins without crossveins. The adults are typically nocturnal, though they orient themselves around lights and may appear to be attracted to light. They are not known to carry any human diseases, and are not parasitic on any other animal. The adults live for about 20 days, during which they will breed only once, often within hours of emerging from their pupal casings. Females will lay their eggs (between 30 and 100) just above the water line inside moist drains. Within 48 hours these eggs hatch into drain worms. Before calling for help try cleaning your drains from hair and debris buildup. This will certainly the decline in the number of drain flies you are seeing.